This oddly-shaped tool is really a full-sized version in disguise. Sort of. 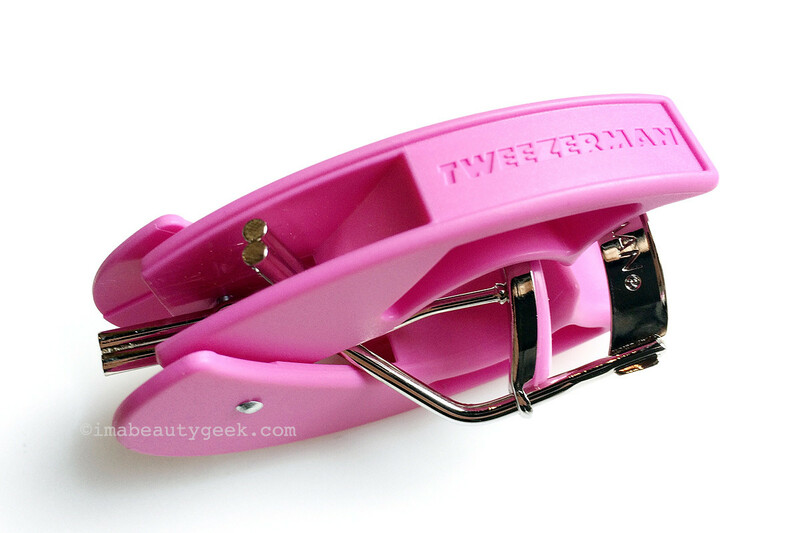 This odd-looking tool is a lash curler, specifically the Tweezerman Curl & Go. Outfitted with a no-stick silicone pad, it&apos;s supposed to be a travel-friendly curler, a compact shape that fits more easily into an on-the-go kit, or thrown into your gym bag, or your weekend bag perhaps. If you think the Tweezerman Curl & Go Lash Curler ($27 CAD at murale.ca in February and $18.99 USd at ulta.com) looks a little awkward to work with one hand in the video, maybe it&apos;ll help to know I&apos;m right-handed. I was using my left hand with the curler as I shot the vid on my iPhone with my right. 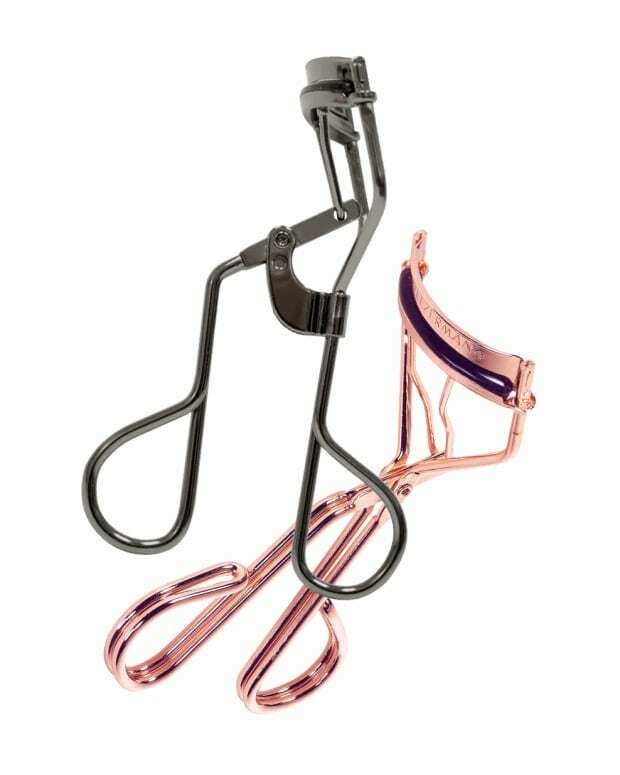 I&apos;m not certain the folded up Curl & Go Lash Curler is necessarily more compact than standard curlers. But I think the design protects the mechanism from getting wonked as it&apos;s bashed about in your kit or gym bag. What do you think? 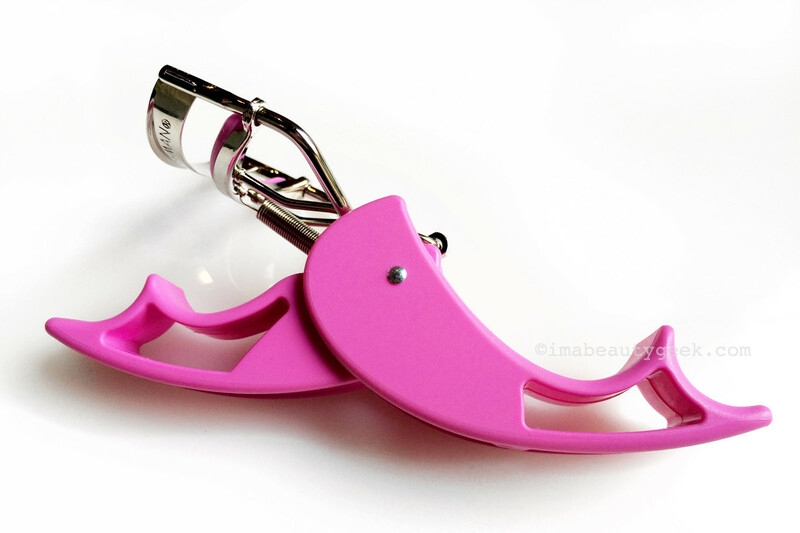 Has anyone tried this lash curler yet? 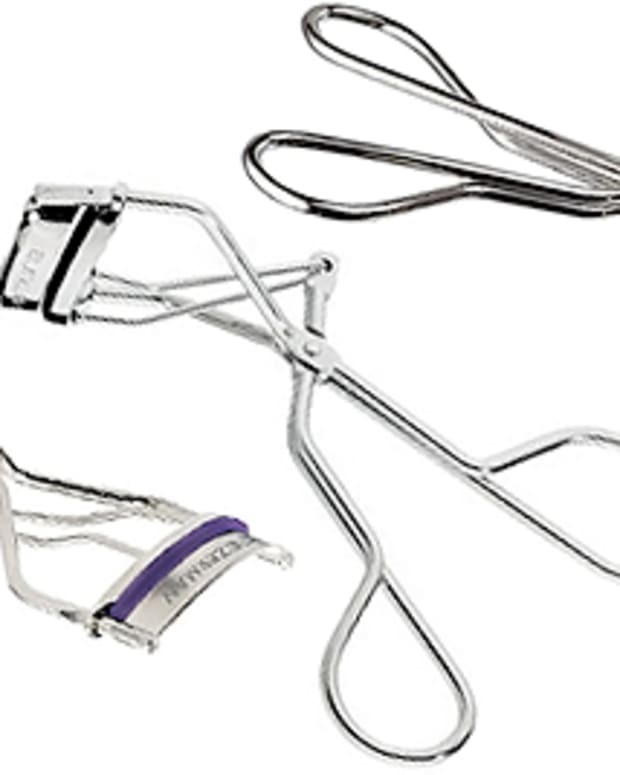 Or any other Tweezerman lash curler (you know they have curlers for different eye shapes now)?